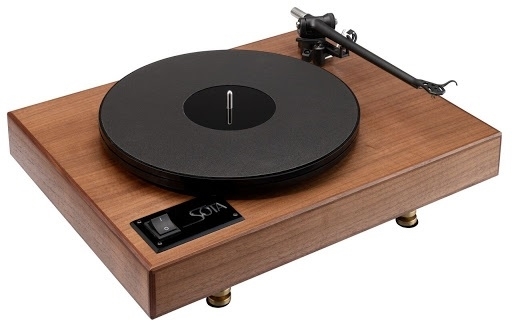 The new SOTA Series IV Comet S330 is a well built, well designed turntable and a nice upgrade of its former self... upgraded aircraft grade aluminum pulley for 33 1/3 or 45 RPM play. New feet stabilize the Comet adding detail and soundstage not attainable from the previous models. Add a stainless steel bearing shaft hand matched to its bearing cup for ultra quiet and smooth platter rotation. We used the Comet in our system many years ago and will never forget how well it performed for us! It was impressive and the new Series IV version is even better!